HomeTips and ArticlesHeadlamps. Fields of use and main features of the best LED headlamps. 10/23/2013Headlamps. Fields of use and main features of the best LED headlamps. Today you may employ the brightest headlamp in every possible area. It is utterly useful and required device not only in industry but also in every day life. For instance, they come in handy in fishing, hiking, cycling and roller-skating in late hours, skiing, repairing a car in the garage, reading books and many other situations. They are broadly used by diggers, speleologists, tourists, hunters, miners, firemen, sportsmen, climbers, etc. There are outdoor, camping and running headlamps, headlamps for extreme sports, hiking and hunting headlamps, waterproof headlamps and so on. Headlamps for running and extreme sports are specially made for unusual types of activity. Running headlamp should provide you with a great beam distance and a wide vision range. It creates an absolute freedom of movement in such kinds of sports as orienteering, adventurous races, etc. 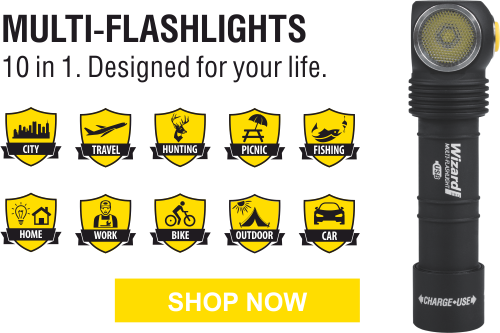 Waterproof headlamps are ideal for fishing, canoeing and other water-based sports. They are impact-resistant and have a full protection from dirt and water. In speleology light has a vital importance. LED headlamp should guarantee total safety and stand ultimate conditions. How to choose a headlamp. Choosing the headlamp it’s necessary to decide for what purpose you will use it. Take into consideration the given advice. They may help you to acquire the best light source. Brightness. Sometimes high brightness doesn’t act in your favor. If you are in close space or in a small place, the powerful light will only blind you and impede your work. So, it’s favorably to buy a headlamp with several modes of brightness. Special signals. “Strobe” may be practiced in cycling for assuring safe movement in late hours. “SOS” is good for extreme situations. “Firefly” allows to save battery power and utilize it for longer time. It’s also very comfortable when you look for something in a dark room when everybody is sleeping. Quality of light: LED tint, beam width. Outdoor headlamps can be supplied with Cool, Neutral and Warm White LEDs. The choice of tint depends only on your preferences. 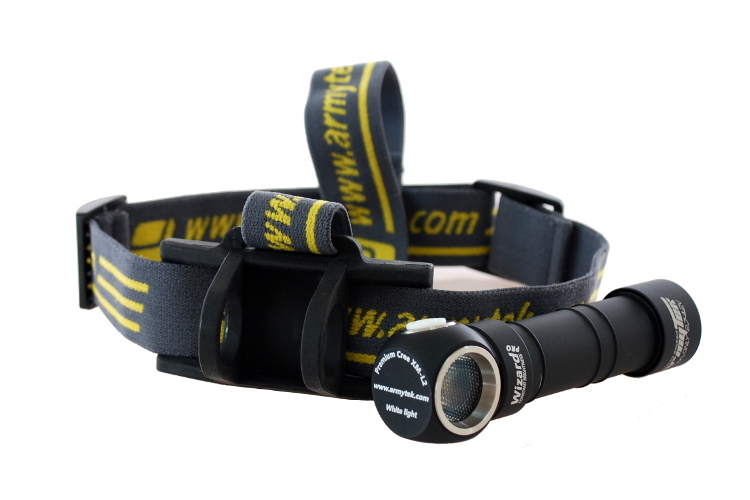 Choose a headlamp, which produces a wide light spot and illuminates a large area. In that way, vision range will be less limited. Material. 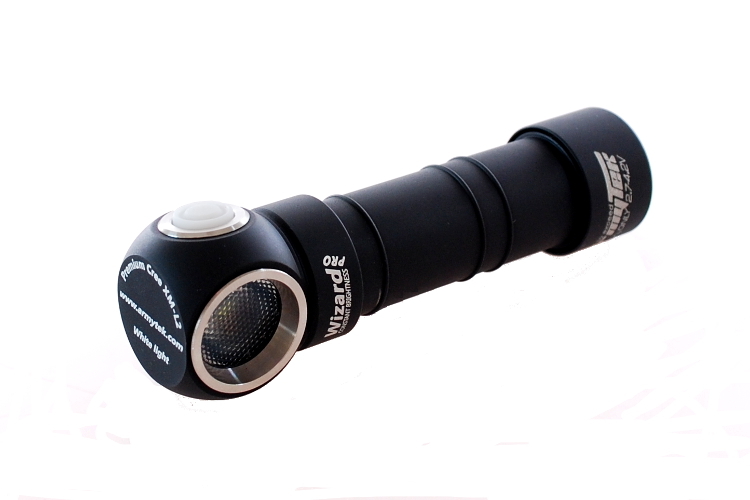 A quality LED headlamp is made from strong material like hard-anodized aluminium. It protects the headlamp from scratches and cracks after fallings, pushes and vibration. Moreover, as a rule, best headlamps correspond to the highest standards of water resistance. You will appreciate a possibility to run in the rain and snow, go hiking despite weather conditions. Size and weight. A headlamp should have a small size and a light weight. It’s rather crucial as it is fastened to your head. Ergonomics. The safety and comfort of using headlamp depends a lot on the headband. It fixes headlamp on your head and prevents it from slipping. Headband that consists of two straps provides better reliability: one strap encircles your head and another is set across it. Headlamp should fit you in the most comfortable manner. It should be fixed and detached with ease. Li-Ion batteries CR123A or 18650 are more powerful. They significantly prolong working hours of headlamp in the highest and average modes. “Firefly” lets headlamp to work for several months without being recharged. The most widespread are AA or AAA cells. Such batteries are small and you can buy them almost everywhere. There are some situations when you are far from inhabited area and electricity is not available. Protection from accidental switch-on and indication of battery voltage are an additional plus in these cases, as they will contribute greatly to power saving. 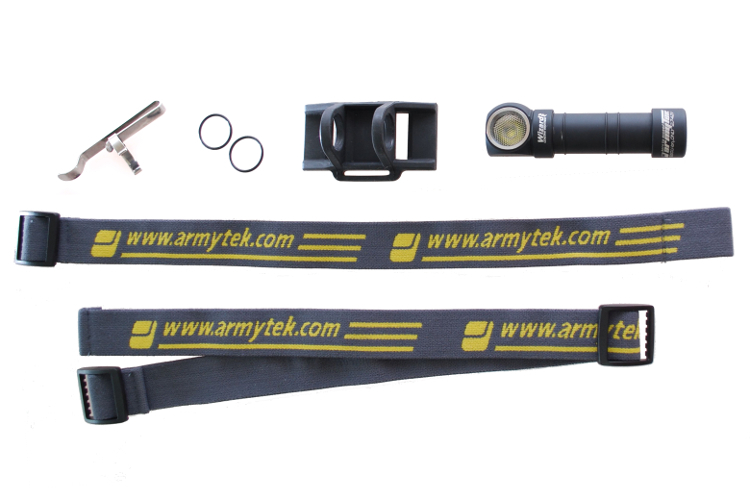 Armytek Wizard Pro - the most technically advanced headlamp.